Unilever Philippines, through its leading germ-kill expert cleaner brand Domex, celebrated World Toilet Day 2015 at the East Avenue Medical Center in Quezon City by announcing a stronger 1 Million Clean Toilets Movement. The advocacy campaign tries to educate a million Filipinos every year on proper toilet hygiene towards fighting diseases caused by unsanitary toilets. This year, the movement is bigger and better with partners from health institutions and leading hospitals joining the advocacy, through the Philippine Public Health Association. “We wanted to help people who have suffered the consequences of poor hygiene. We want to educate them on proper toilet sanitation that will enable them to prevent sickness from happening again,” said Anna Mangilin, Unilever Marketing Director for Homecare. 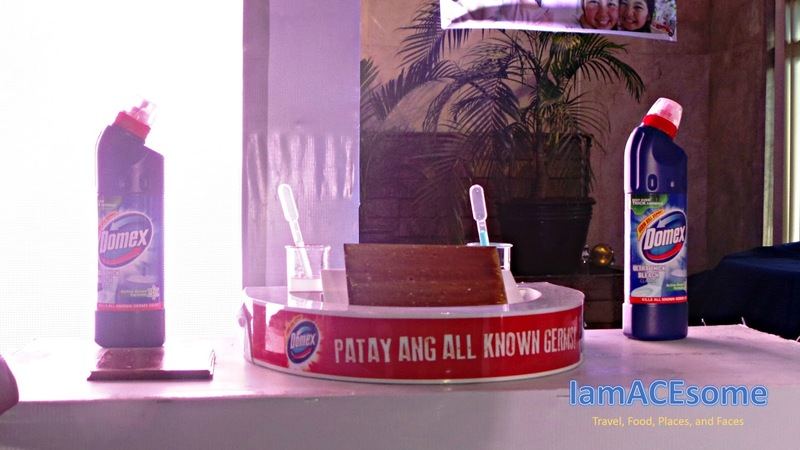 Unilever also partnered with Maxicare to reinforce the 1 Million Clean Toilet Movement’s commitment to educate Filipinos on proper toilet sanitation. As the country’s leading health maintenance organization with an estimated one million members nationwide, Maxicare and its network of doctors can reach more health conscious individuals and encourage them to adopt proper hygiene practices. 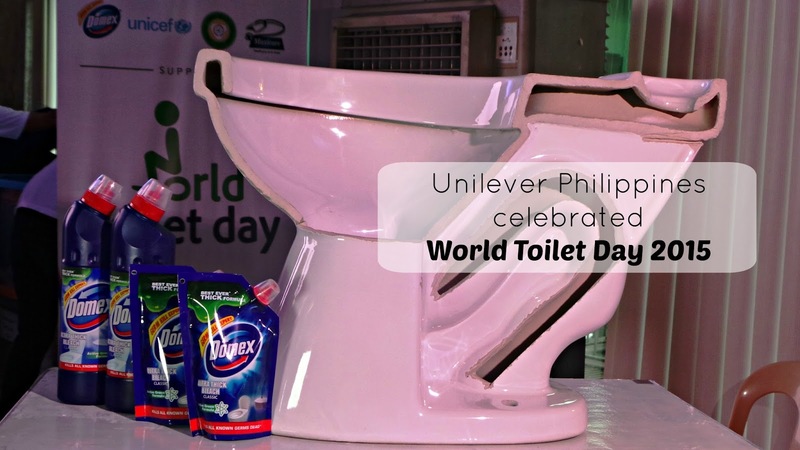 All of these efforts on toilet sanitation are in line with Unilever Philippines’ long-term commitment to the global Unilever Sustainable Living Plan which aims to improve the health and well-being of two billion people worldwide by 2020. 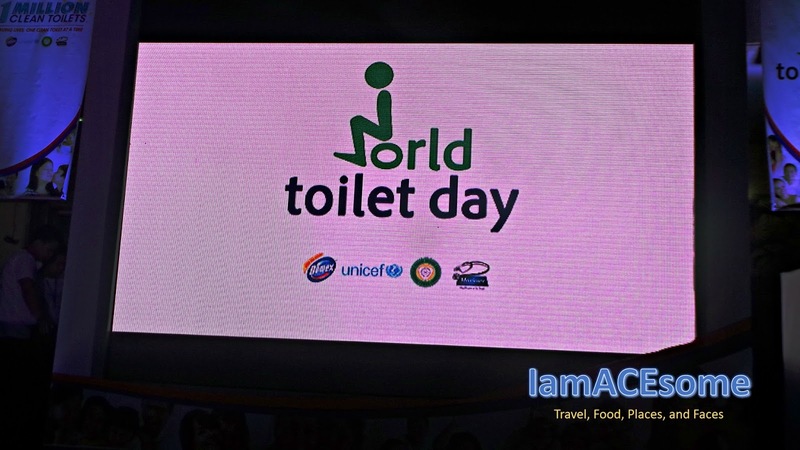 Article and photos were taken by Rejj Sibayan, IamACEsome’s official representative to the celebration of World Toilet Day by Unilever Philippines held at East Avenue Medical Center.